Consumerism is coming to healthcare in many forms. With mergers and acquisitions like Amazon acquiring PillPack and CVS getting closer to closing its purchase of Aetna, consumerism will be pushing the traditional healthcare system in a new direction. 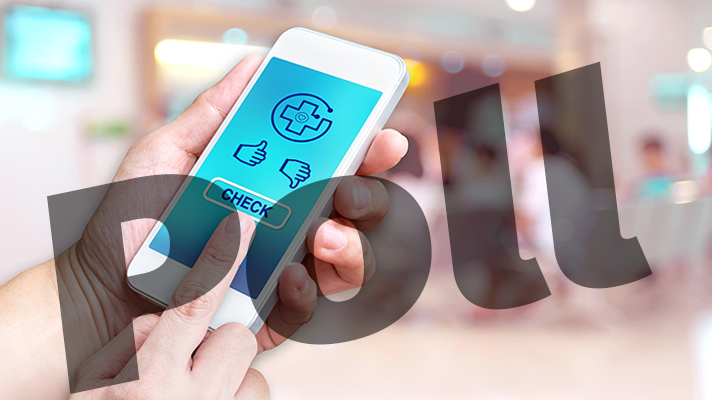 That means hospitals will need to keep pace with clinical mobility to help patients be more involved in decisions about their health and they're going to be looking to digital health tools to play a big role in that. Glen Tullman, CEO of Livongo and former Allscripts CEO, spoke with HIMSS TV during the Health 2.0 conference about what technology vendors need to do to provide consumers with information to make better choices. So we ask readers, what do you think?